Scrap Wood War is a wonderful family about falling in love, jealousy, rivalry and the companionship between two teenage friends during a summer camp competition. At their annual summer building club ‘Camp Scrap Wood’, best friends Ziggy (12) and Bas (12) find themselves on opposing sides for the first time in their lives. A different secondary school, their parents’ expectations and falling in love with a girl cause an almost forgotten argument to become an all-out battle between the boys. As they work on their constructions, the boys begin to fight, each with the help of their own group of young builders. Initially, tougher Bas fights hard, but soon has doubts about the row. Meanwhile, the gentle Ziggy gradually toughens up and becomes determined to win. 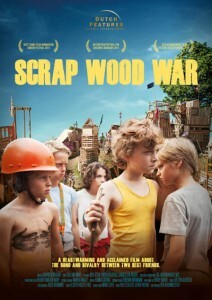 Scrap Wood War is a family film about friendship, love, jealousy and how easy it is for war to break out between boys. 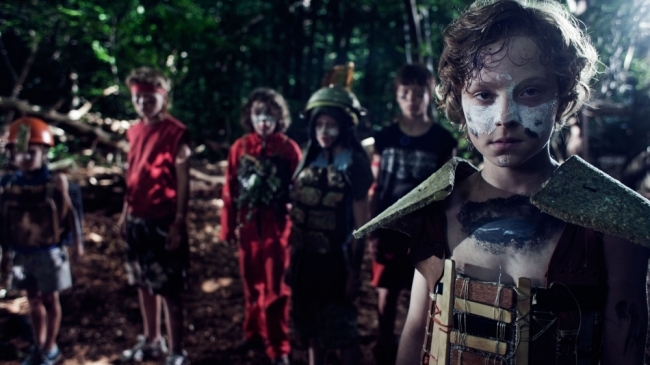 Scrap Wood War won a award for Best Long Feature Catagory Kids on the Filem’on Internationaal Kinderfilmfestival in Brussel! 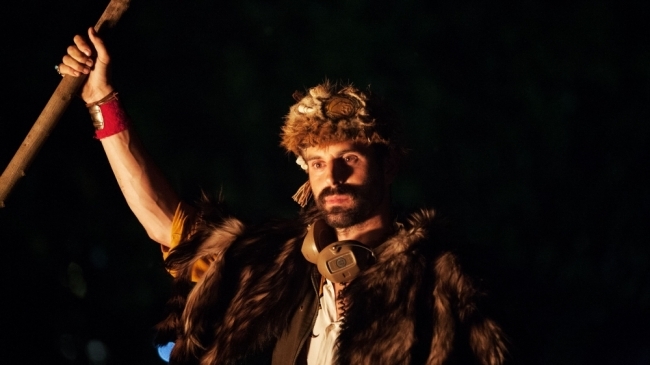 The film also was awarded with the EFCA Jury Award on the LUCAS International Children’s Film Festival and was nominated for Best Family film at Cinekid.